We’d like to welcome you to our new practice, EverSmile Dentistry. After years of working in other practices, our dentist, Dr. Edward “Eddie” Choi, DDS is excited to open his very own dental practice, acquiring the practice occupied by long-time local-favorite dentist Dr. Richard Rubino of Rubino Dental in 2016. It was nice having a ready-made practice to step into. Now we have the fun (and challenge) of making it our own. We’re excited about bringing the latest technology in general dentistry into play. We use the intraoral camera, electric handpieces, lasers, and digital x-rays now, and have even newer technology slated to arrive over the next year or two. One piece we’re particularly excited about is our 3-D CT scan that should arrive in just a couple of weeks from now. With it, we’ll be able to see a 3-D rendition of a patient’s mouth, rather than the normal two-dimensional look. Look for announcements on our blog as we bring on future technology. 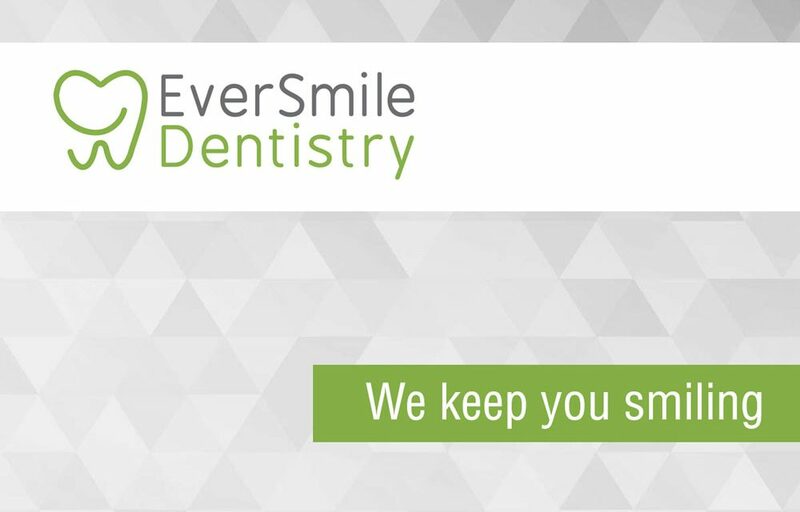 You’re going to love it here at EverSmile Dentistry, because our focus is on you, our patients. It’s not about the latest gizmos and gadgets, although they are important tools in how we perform dentistry. Rather, it’s on treating the people who come here as we would want to be treated. We’ll take the time to listen to your concerns, and answer any questions you might have about your dental health or dental care. We love to educate our patients, too, and will provide recommendations on treatments where we see a need, or help you find solutions for things you might want to do: like straightening or whitening your teeth. You’ll find that we provide advanced general dentistry as well as cosmetic dentistry. All ages are welcome, from children to adults to seniors. In fact, we serve a large senior population, and provide excellent dental care options including bridges, dentures, implants, and special dental treatments for seniors. EverSmile Dentistry is conveniently located in Sterling, Virginia, just off of Route 7, at 46400 Benedict Drive, Suite 101 in Sterling. Drive around to the back of our building to access our office. We’re open Monday through Thursday for regular appointments, and Fridays for special appointments. But be sure to call us any time you have a dental emergency. Please take a moment to review our new website and see all the types of services we offer. Then contact EverSmile Dentistry to set your next dental appointment.